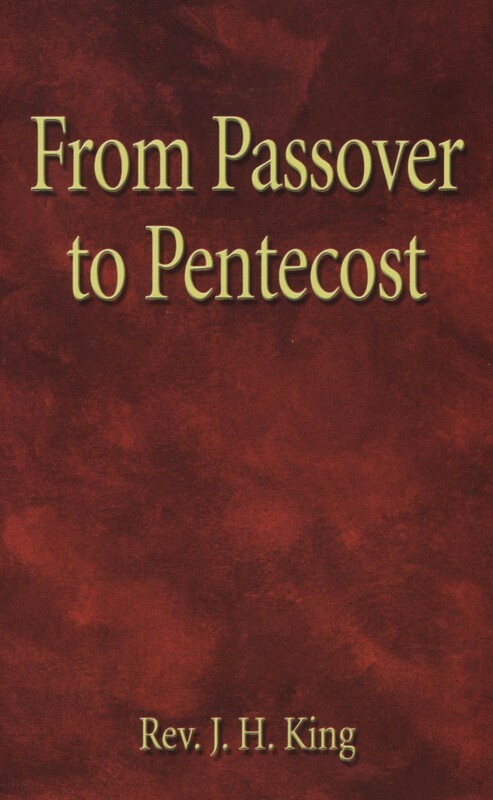 "From Passover to Pentecost," by Rev. 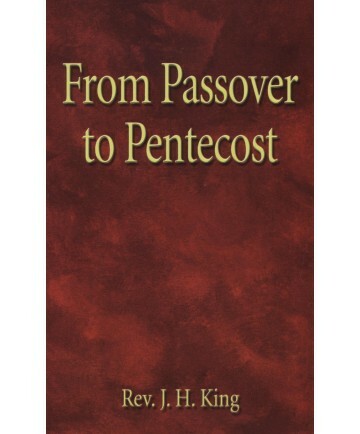 J. H. King, is a classic book worthy of any library including works which contain early Pentecostal theology and authors. First printed in 1955, this historically significant PHC book is now in its fifth printing.